Want tosave 1,35 kn on this order and become Loyalty program member? 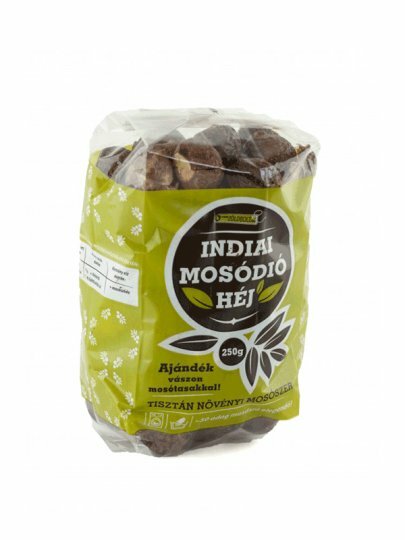 Indian nuts for washing are environmentally renewable. Compared to other washing means, much less water is polluted. Washing nuts are also useful as a household cleaning product. Add fresh nuts to the water and cook them. The soap obtained is suitable for cleaning all types of surfaces and has antibacterial activity. washing nuts 250g (enough for up to 50 washing).